This lamp including pins is about 15-13/16" long. 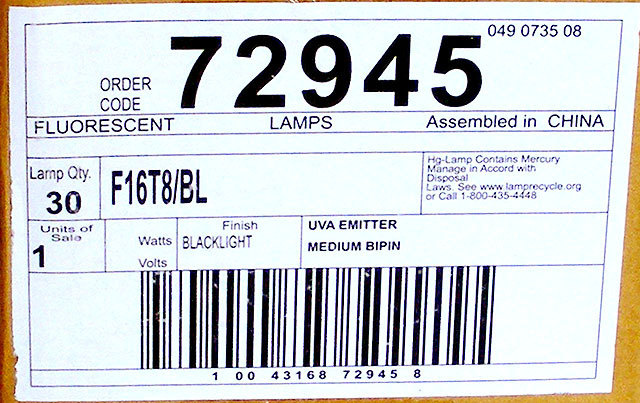 Maximum Overall Length: MOL 16"
Note: This Hg lamp contains Mercury. Manage in accord with disposal laws. See www.lamprecycle.org.